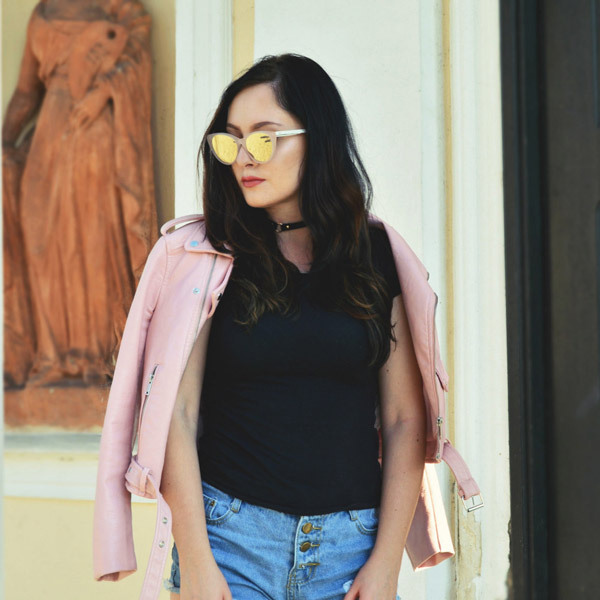 Hello dolls!One of the questions I am often asked is how I would classify my personal style!Hm.... currently i love vintage vs. glam trend because it"s very feminine, and i always say to my friends "Vintage is always a good idea"! I also love street style vs. edgy and retro combinations. I usually mix all following trends and then i create my own personal look. 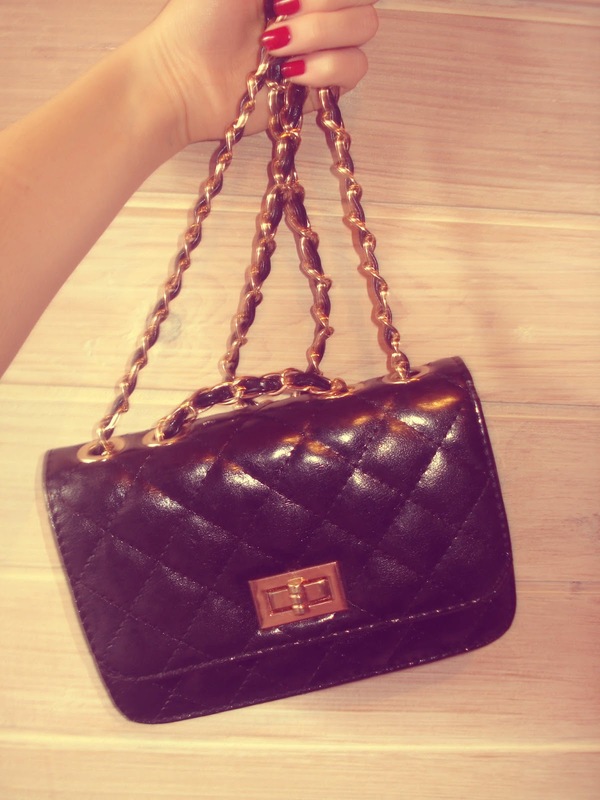 Ps: I am in love with this vintage bag from Borseto.com ,its so Chanel. 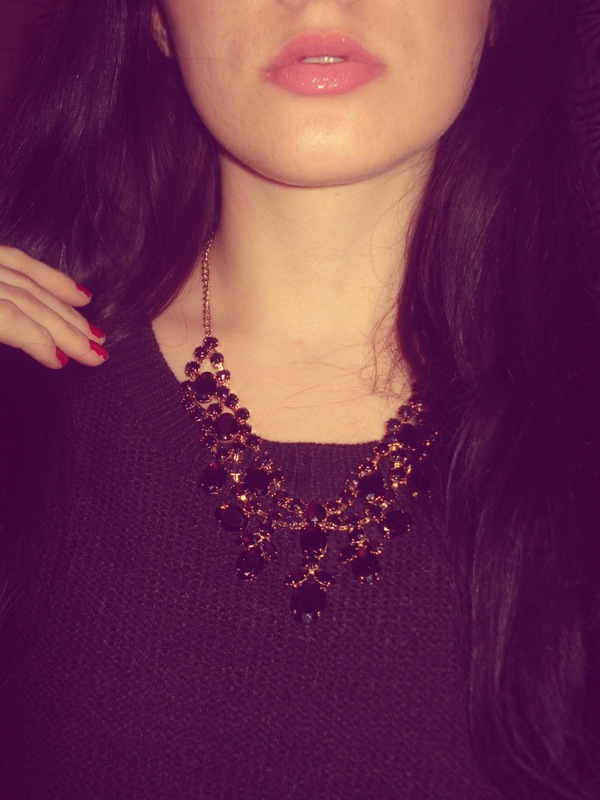 And my next winter favourite is definitely this amazing statement necklace. Wearing: Borseto.com bag, H&m sweater, Clark coat, Tally weijl necklace and some random shoes. Lovely outfit! Love your baggy! Love your necklace, it's gorgeous! Thanks dear!! I love it!! Love that necklace and that bag!! and what a beautiful pics..
oh and I'm already followed you, number 313..
Lovely outfit! I especially like your necklace! I also like vintage stuff! But I think you should only have one vintage accessory to make an outfit great and unique! Thanks dear, i really appreciate!<3 sure!! Great post, love your outfit :) You put it together really well!